Promoting legacy giving is one of the best ways to connect with your donors and receive impactful gifts to support your nonprofit organization’s future. Your best legacy gift prospects already exist in your database. This presentation will show you why legacy giving is vital to your organization; the benefits of legacy giving to both the organization and donor and how to query your list to uncover your best prospects for legacy giving. Using these simple tasks you will discover how to categorize donors so that you can engage with them more effectively through marketing and solicitations. Lori has worked in development for 18 years, creating and running several substantial legacy program initiatives for large nonprofits. But she realized, why should the big organizations have the advantage of robust legacy giving? To solve this she founded Everyday Planned Giving LLC to provide organizations of every size, budget and discipline, staffed with busy professionals, to provide them with all the training, tools and coaching they need to succeed. 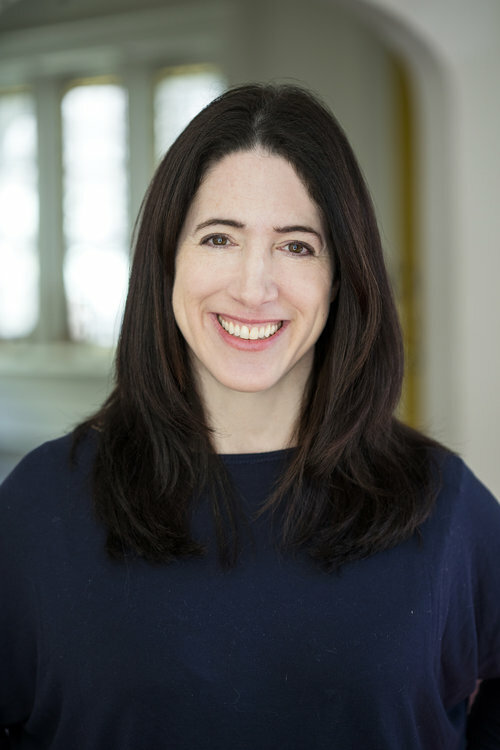 In addition to serving numerous organizations individually, Lori loves to “talk legacy” and has taught or presented on the subject of planned giving at numerous institutions, including NYU, Yeshiva University, Fordham, Planned Giving Group of Greater New York, Brooklyn Brainery and Hillel U.